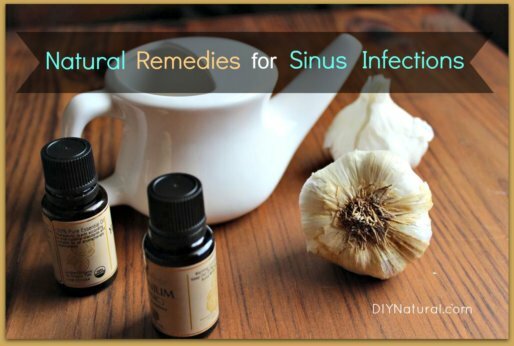 Articles and remedies for optimal health and natural living. 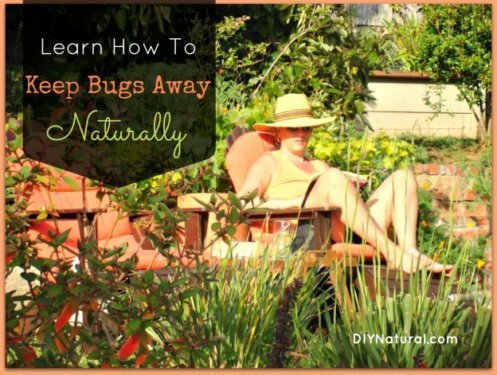 These homemade insect repellent ideas include a natural spray you can make at home along with many other ideas to help you keep your home bug free this year! 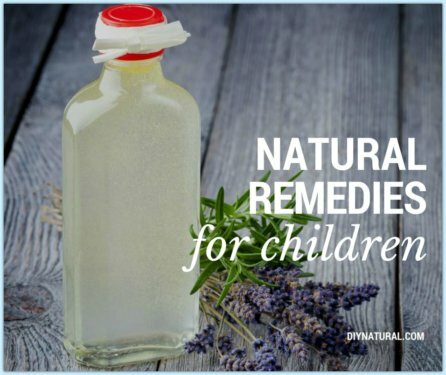 Natural remedies for children I use on my own four kids quite often – from cod liver oil to essential oils to homemade balms, you can do it all yourself. 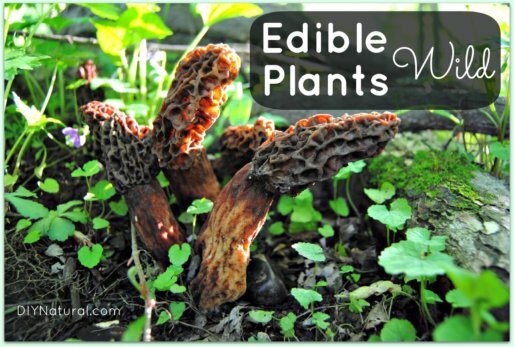 Edible wild plants should be on your table! 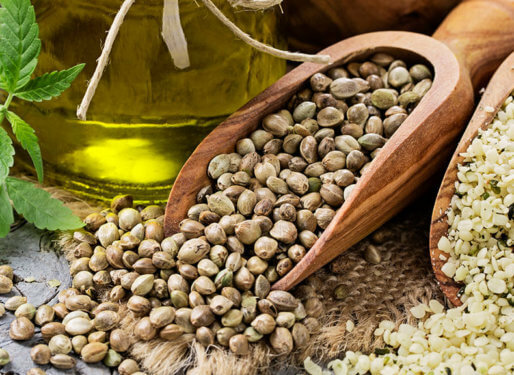 This article will help get you started with advice and resources so you can harvest and enjoy wild edibles. The Healthy Life Summit is a Free Online Conference with 35 interviews featuring doctors, authors, health experts, farmers, bloggers, and activists. 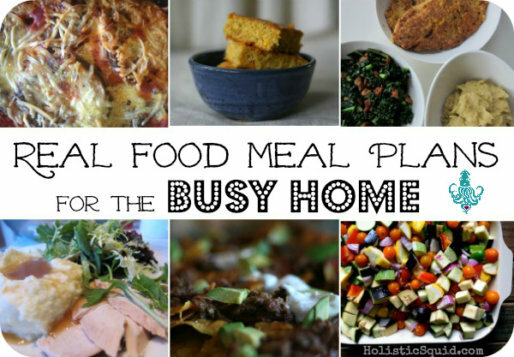 Healthy meal plans for busy families looking for real food – with real nutrition – that will help save money, save time, and make their families smile! 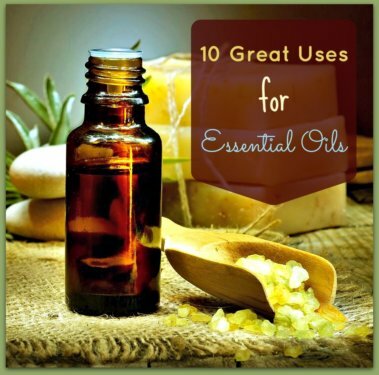 Learn how to use essential oils so you can replace chemical products with your own homemade versions that are healthy, fun, and great to give away as gifts! Beautiful Babies Review – a new book by Kristin Michaelis of FoodRenegade.com with foreword by Joel Salatin. A must read for woman in her child-bearing years! 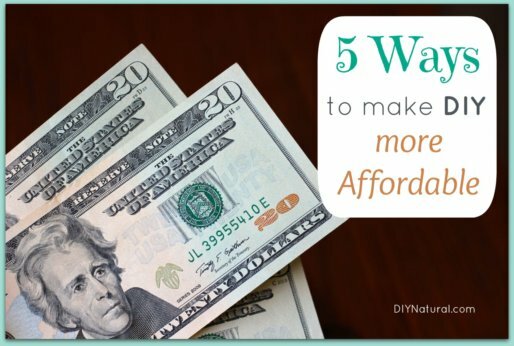 Use all of these tips and links to learn how to fit helpful and money saving DIY Natural projects into your busy lifestyle. We did it, and so can you! 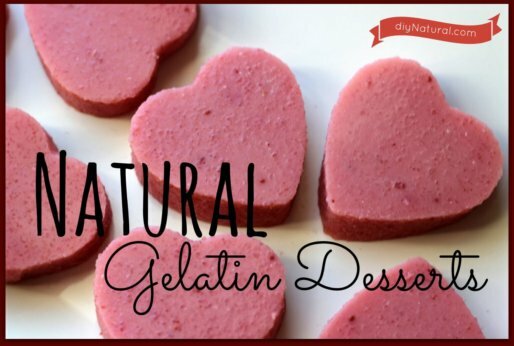 This gelatin dessert recipe is great for a healthy Valentines Day dessert. They’re easy to make, packed with probiotics, and aid in bone and joint health. Gelatin is used for more than just homemade hair gel in my house. This colorless, flavorless wonder has a laundry list of benefits when added to your diet. Use these nine holiday entertaining ideas as tips for hosting your own successful holiday party. 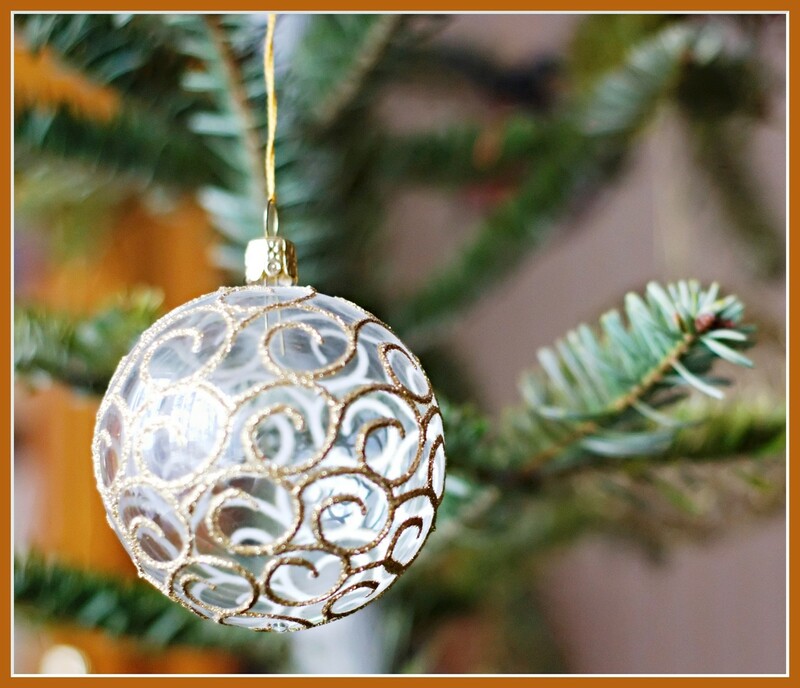 Just remember to be simple, natural, and festive! Homemade Christmas gifts are a great way to save money, express your creativity, and give family members a unique gift that can’t be bought with cash. Home remedies for sore throat include marshmallow root, slippery elm bark, and honey – combine these ingredients to make some soothing, natural lozenges. Mountain Rose Herbs is partnering with diyNatural to GIVEAWAY a 12-pack of the essential oils needed to make all the recipes in our Homemade Cleaners Book. Yes on Prop 37: Cultures For Health – Food Dehydrator Giveaway – $542 Value! To raise awareness for GMO labeling and money for California’s Prop 37, we’ve teamed with Cultures For Health to giveaway a $542 Excalibur Food Dehydrator!